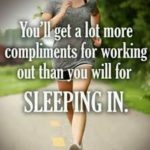 ← Previous Previous post: HOW TO RECEIVE COMPLIMENTS? Next → Next post: You want to be kooll! !